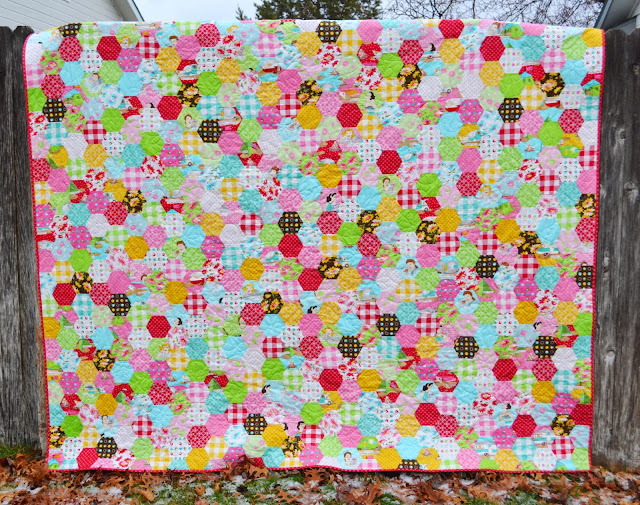 Quilt Story: Fabric Tuesday, link up!! Happy Tuesday! Hope you all enjoyed your weekend! 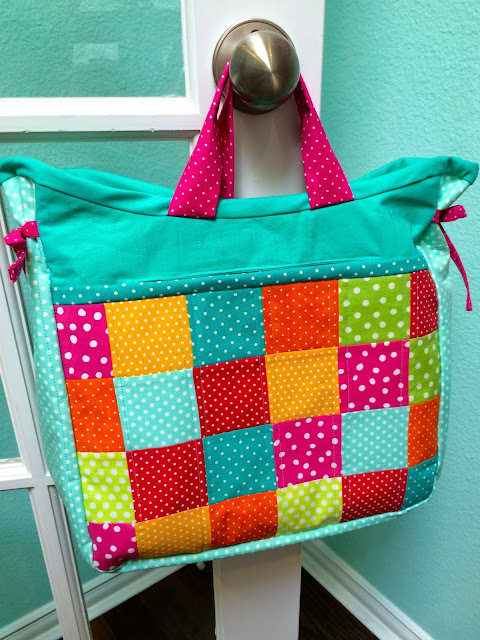 My hubby was home for a few days which is rare and oh so nice :) I have been doing LOADS of sewing lately. 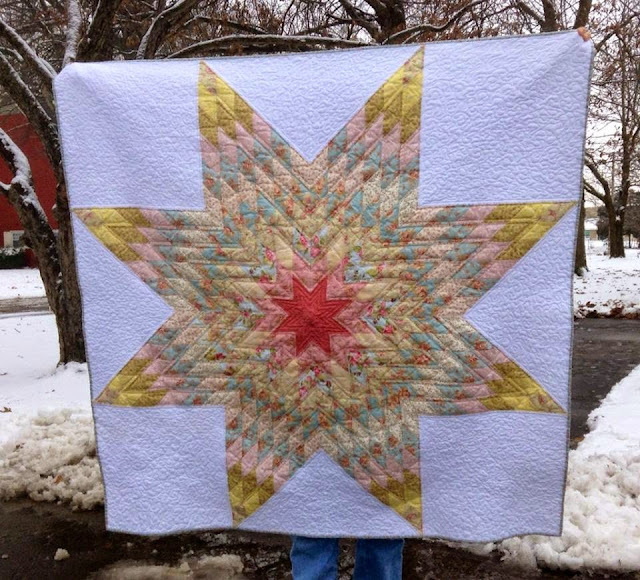 You can always catch me on my Instagram @quiltstorymeg...but I plan to share a lot here this week too!! Let's see some of the awesome link-ups from last week! 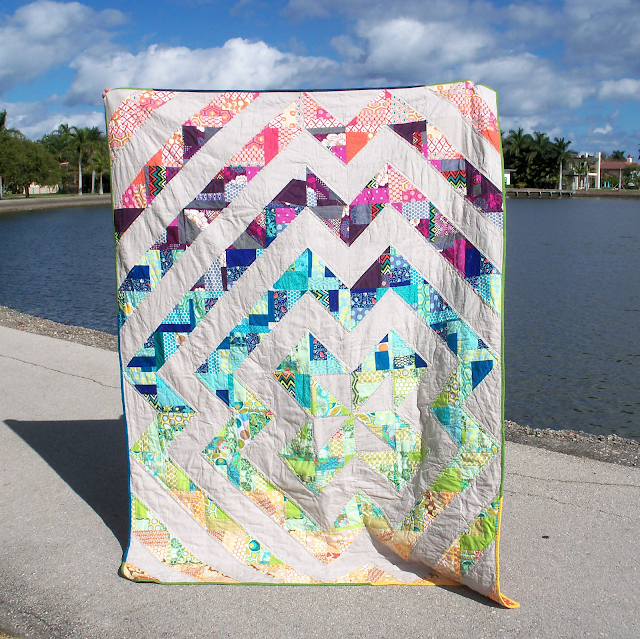 Gorgeous quilt from Pedal Sew Lightly! Hey! Thanks for the feature! I don't have anything fun to share this week but should have some things for next week! Thanks so much for the feature. 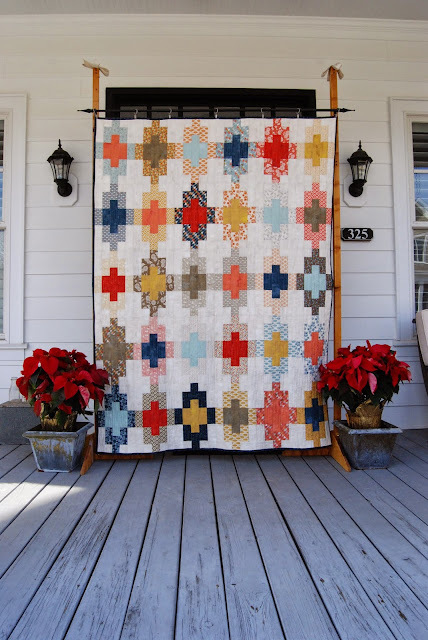 It was a pleasant surprise to unexpectedly see my quilt photo on my Bloglovin Feed. 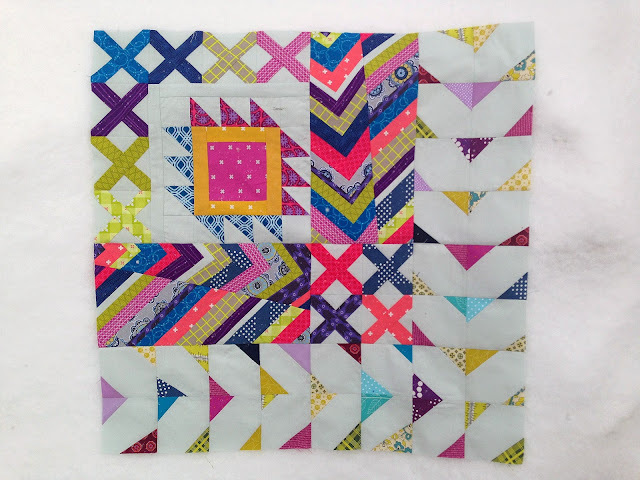 So kind of you to feature my Log Cabin blocks. This is my first time, and quite a thrilling surprise to see when I visited your blog today.